The Arran boasts the key attributes of a children’s shoe. The hard-wearing fabric upper is combined with a non-slip rubber sole, with hook-and-loop closures making this well-lined shoe easy to put on and take off again. 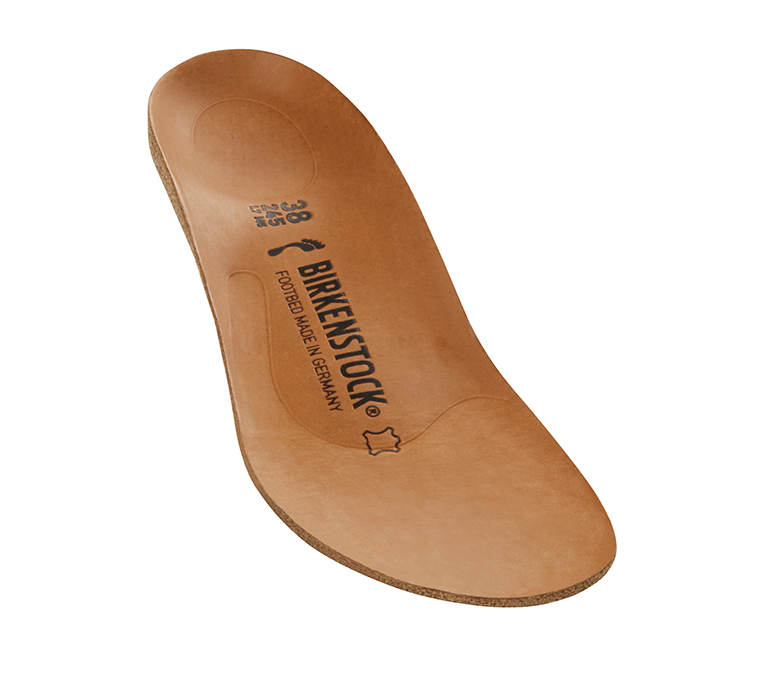 In addition, heel reflectors boost safety, giving parents peace of mind in murky conditions.